Our volunteers (team members) keep our sale running smoothly and are the most vital resource we have. We can’t do the sale without you! 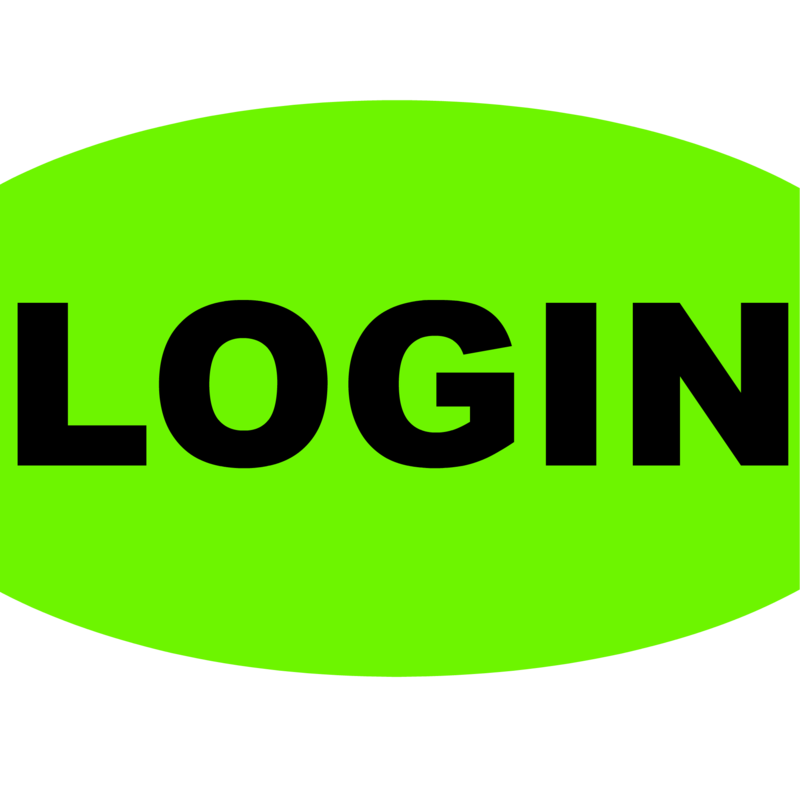 If you’re interested in volunteering with us, please click the LOGIN or SUBMIT buttons below to sign up. 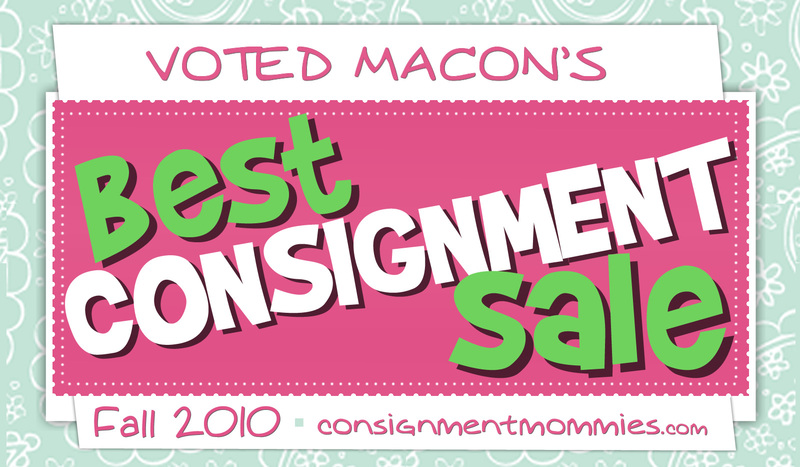 Consigning and volunteering for the first time? 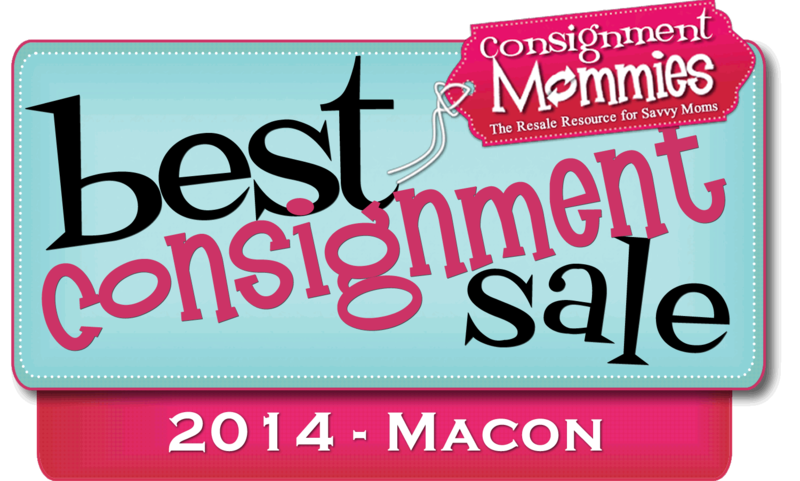 Please register as a consignor first. Everyone is invited and welcome to become a Team Member. All Team Members are invited to shop during our Preview Sale. Tasks: Team Member areas include set-up, inventory inspection, stocking the sales floor, assisting with check-out, sorting after the sale and cleaning up. You will be required to stand on your feet for the majority of the day. If you have any physical issues that would make these activities difficult for you please let us know before you come to your volunteer shift. Thank you for becoming a Team Member! YOU make the sale possible! All Team Members may bring a guest. If Non-Consigning Volunteer - hours must be completed by 04/02/19. Shop 1 hour before consignors! Shop 2 hours before consignors! Receive 75% up to $1,000 & Seller Fee Refunded! Shop 3 hours before consignors! Receive 80% up to $1,000 & Seller Fee Refunded! Individuals who sign up to volunteer and do not honor that commitment will be blocked from participating in any future Second Impressions Consignment Events. Please have a backup person to fill your shift(s) if you are unable to fill the shift yourself. Click here to view workshifts.